With a lining of wood or marble, glass, concrete, with banister, iron rails or stainless steel in a continuous construction without joins, with protective crystal security glass, all these leave interested customers with a new design philosophy which leads to a new era for interior decoration. Stainless steel door handles based on your unique design! We provide amazing designs and styles with excellent materials and perfect finishing, combining the high aesthetic with functionality! We can design whatever you have in mind! 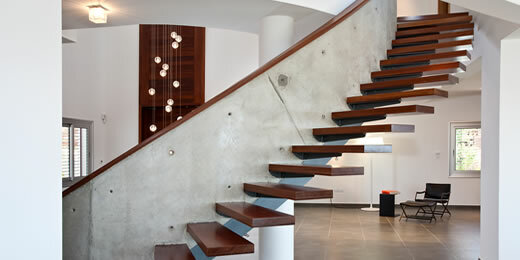 Stairs, Stair Banisters, Pergolas... You name it! 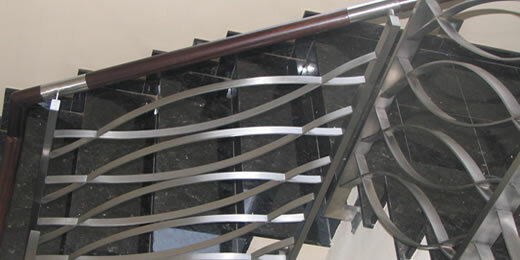 We deliver uniqueness in railings for stairs, protective railings and glass constructions! Amazing design and style with excellent materials, combining high aesthetic with functionality! Durable constructions and decorative applications for spaces with comfort and security specifications! 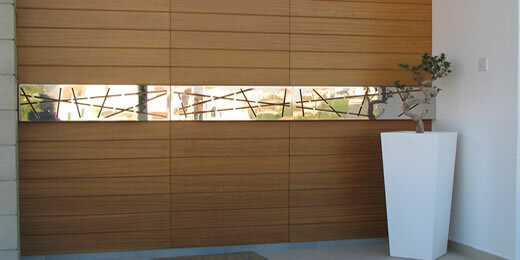 Technometalliki specializes in metal construction and decorative applications. Passion for perfection and a love of metals were the raw materials with which our company created a series of works of art, specially constructed in order to give a unique view of the spaces of a modern home, which remain unchanged over time with respect to the quality of their construction as well as their ergonomic. The specialized team of constructors in the company with inspirer and guide, the owner Vasilis Georgiou, is always ready to perfectly plan and execute what is required, always delivering solutions. All our products are especially hand-made constructions, which are designed and created according to the requirements of the customers and their space.